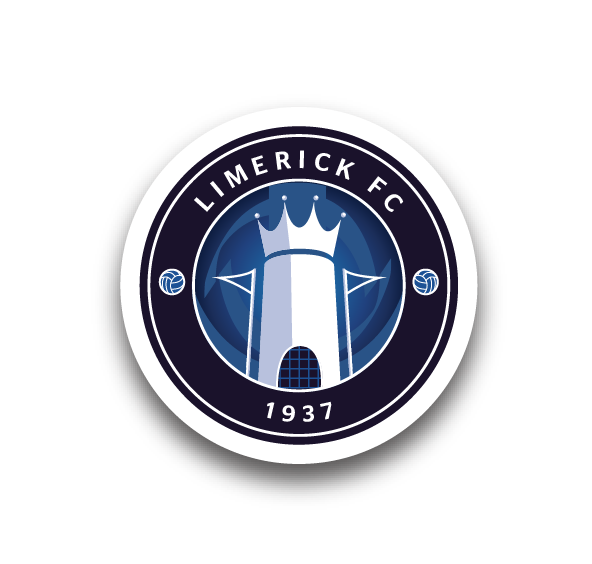 Limerick FC have appointed scottish football coach Malky Thomson as the new assistant manager.Malky joins Limerick after numerous roles in Scottish and English football – as well as a spell with Al Ahli in Dubai. “I’ve been at a variety of clubs,” he said. “ I’ve been at Aberdeen, Hibs, Celtic, Dundee United, Inverness Caley Thistle, Birmingham and Al Ahli under Ex Irish International David O’Leary over the years and I’ve enjoyed every minute, good and bad. 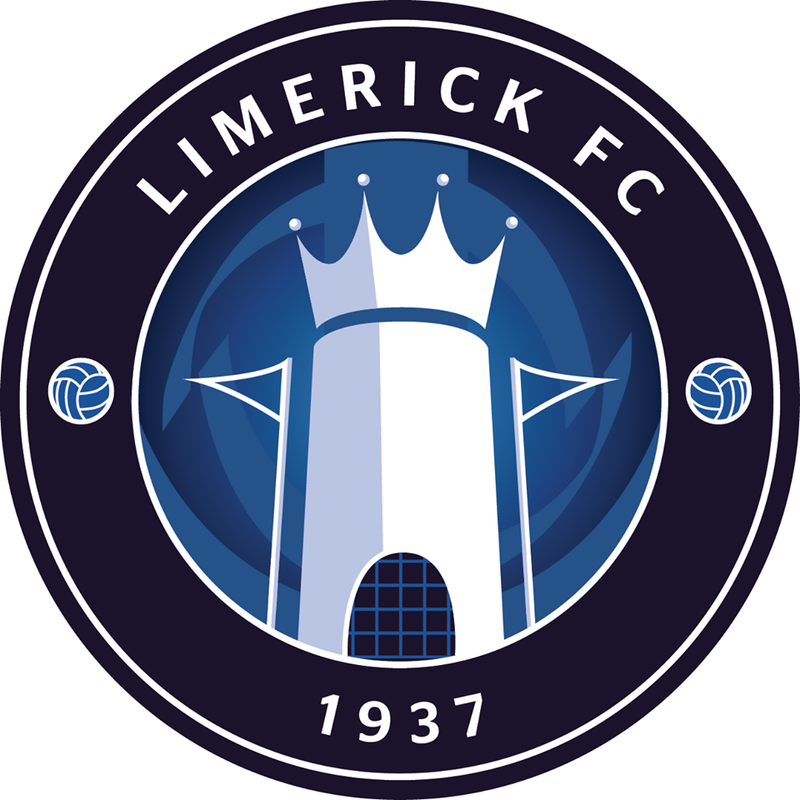 I am delighted to join Limerick FC as assistant manager. I have been very impressed by the Club and the young squad we have been working with over the past few days.